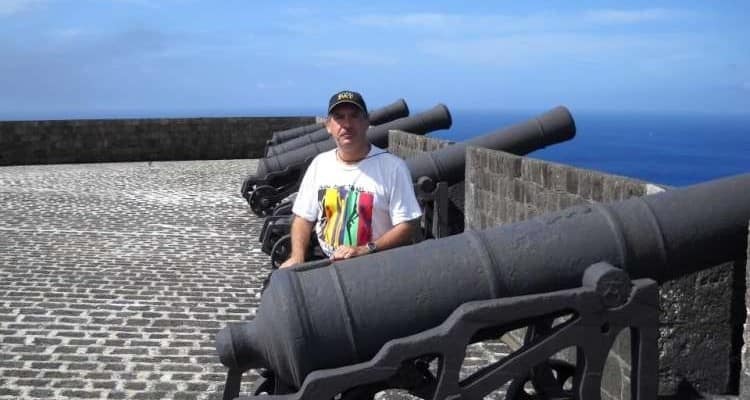 Brimstone Hill fortress, in Saint Kitts, is probably the best-fortified strategic location one can find in the Windward Islands. 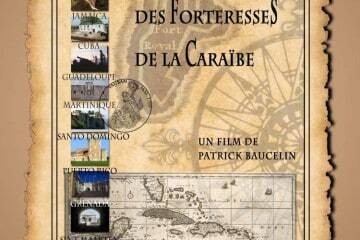 The fort was known as ‘The Gibraltar of the West Indies’ in reference to its seeming invulnerability. 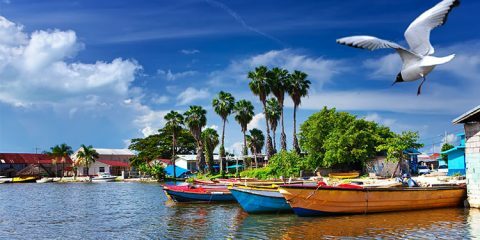 The construction started in 1690 and carried on for just over 100 years; it was designed by British architects and built by African slaves. Towards the end of the 18th century, around fifty military buildings already existed: barracks, warehouses, a hospital, cellars, a water tank, a battery, and even a cemetery. It protected part of the coast and was used as a shelter during invasions, such as the 1706 French attack. Throughout its history, it was only captured once: in 1782, by the 8,000 men and 31 ships French army, against 1,000 defendants. The siege lasted a month. The fortress was handed back to the British the following year. Brimstone Hill has become a national park in 1999 and is a fine example of 17th, and 18th century British military architecture.